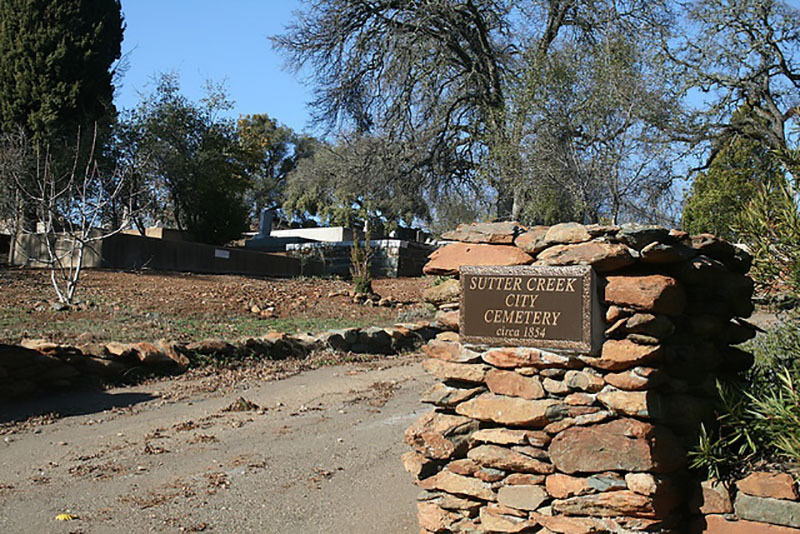 Sutter Creek City Cemetery is owned and maintained by the City of Sutter Creek. 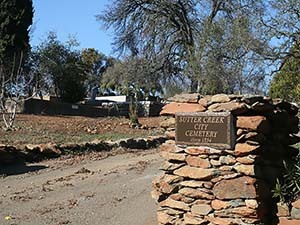 Sutter Creek City Cemetery dates back to 1854. 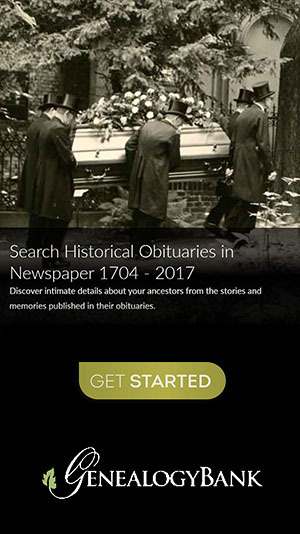 The cemetery is divided into several sections, Catholic, Protestant, and IOOF.